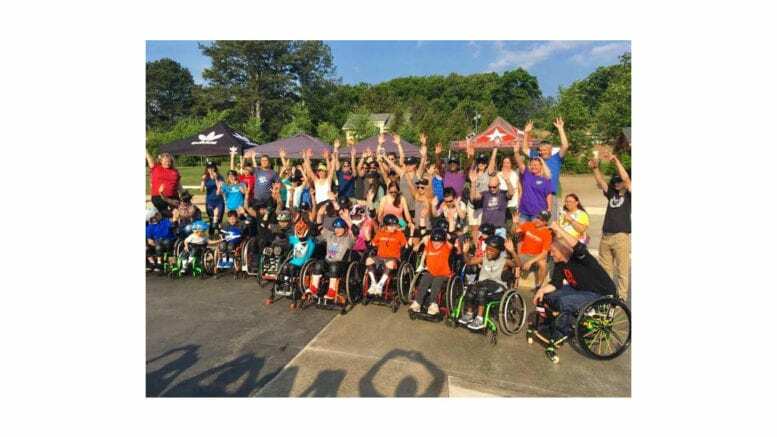 An adaptive skateboarding clinic will be hosted by the City of Kennesaw along with the Life Rolls On Foundation (LRO) Atlanta Chapter. 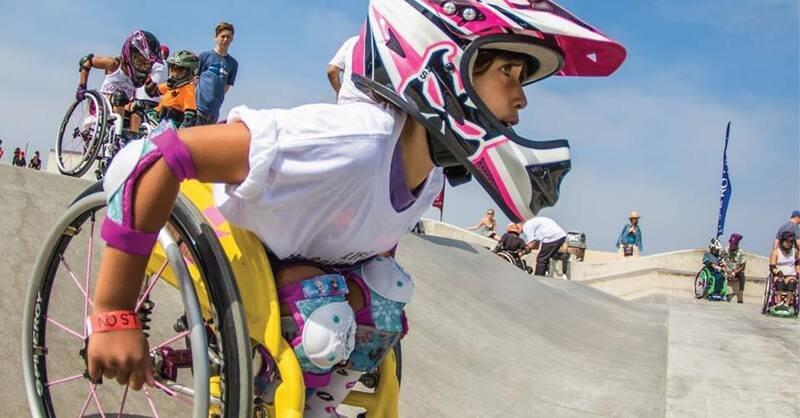 This Inclusive Wheelchair Motocross (WCMX) clinic is entitled “They Will Skate Again,” and is open to athletes of all abilities and ages. It will be held in Swift-Cantrell Park, 3140 Old 41 Hwy NW, on Saturday, April 27 from 9 a.m. to 2 p.m. The LRO Foundation, formed in 2001 by world champion quadriplegic surfer Jesse Billauer, is a 501(c)3 organization dedicated to improving quality of life for young people affected by spinal cord injury. Many years ago, I was one of the top 100 junior surfers in the world, weeks away from turning professional. On March 25, 1996, on a morning like any other Malibu morning, I pulled inside a barrel and got thrown headfirst into a shallow sandbar. The impact broke my sixth vertebrae and I instantly became a quadriplegic. The good news … my story didn’t end that day in the ocean. With the help of the surf community, I got back into the sport I loved; and in 2015, I became the world champion of adaptive surfing. He will speak at the opening of this third annual event in Kennesaw. WCMX pros Aaron “Wheelz” Fotheringham, Jerry “KrazyLegs” Diaz, Robert Tompkins, Rockin Kumaka, Hunter Pochop and Ryder Crosby will demonstrate a “Pros Showcase,” followed by clinics for beginner to advanced athletes on curb, stairs, rail, slalom course and bowl drop skills. 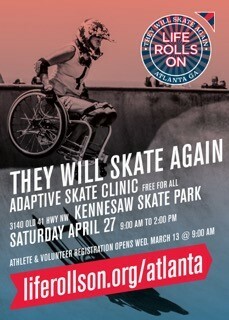 The event is free, but athletes and volunteers are required to register at www.LifeRollsOn.org/Atlanta. Event sponsors include Chick-fil-A of Acworth, Optimist Club of Kennesaw; Pepsi, ZOLA, Kona Ice, 1st Georgia Home Mortgage, Ambush Co, Center Street Tavern, Comfort Suites, Embassy Suites, Gymnastics Academy of Atlanta, IBM Credit Union, iFLY, Kroger, N. Gail McLaurin DMD PC, Poblanos, Shoney’s of Acworth, Sysnet Global Solutions, Untied Spinal (Greater Atlanta), Vingenzos of Woodstock, Your Invisible Disability Group, First Source Catheters, and At Home Medical. 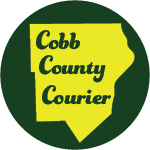 For more information, visit kennesaw-ga.gov or call Kennesaw Parks & Recreation at (770) 422-9714. 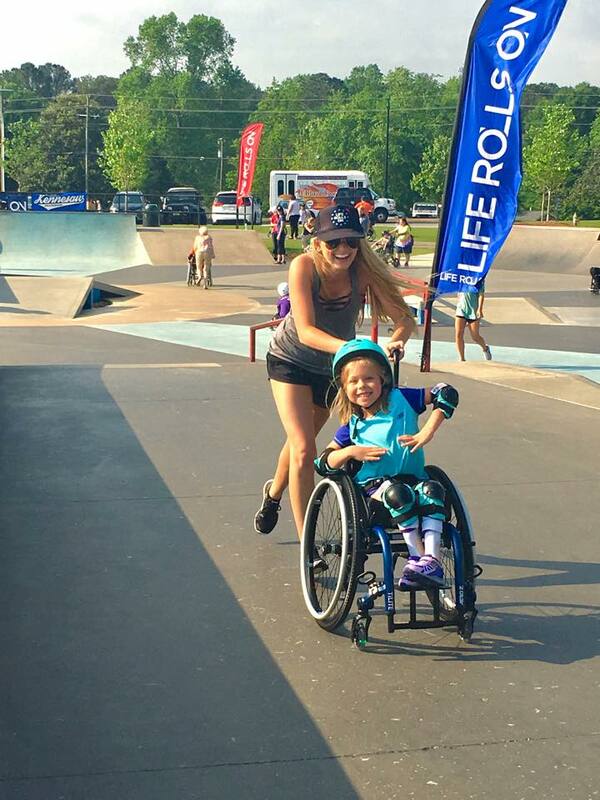 Be the first to comment on "Adaptive skateboarding clinic in Kennesaw"